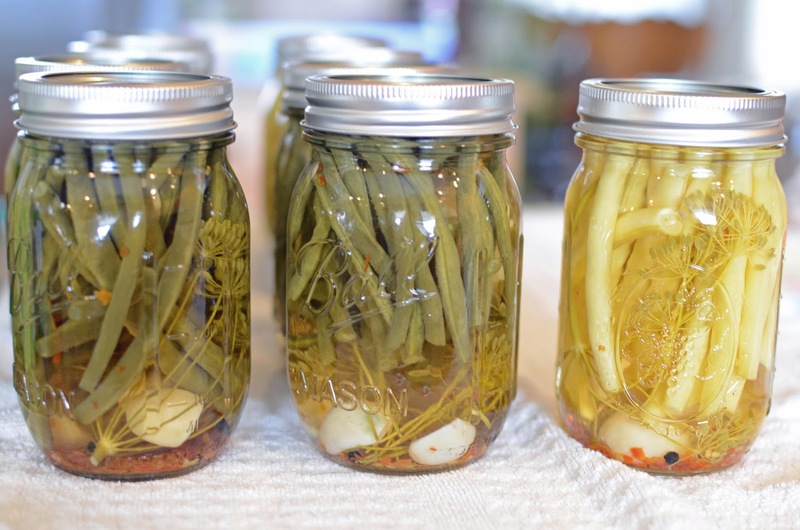 A few weeks back we had a little canning party to make pickled green beans and pickled beets. 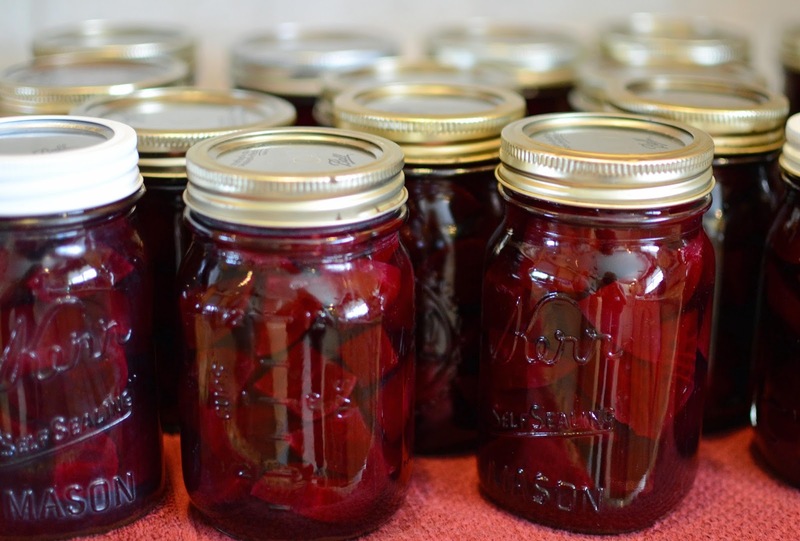 I adapted this pickled green bean recipe, and we used a family picked beet recipe. Sterilize jars rings and lids. In a saucepan, stir together vinegar, water and salt. Bring to a rolling boil. Ladle brine into jars leaving 1/4 inch at top. Seal jars with lids and rings, place in hot water bath so the jar is covered up to the neck. Simmer for 10 minutes (check your elevation for different boiling times). Cool to room temp and check that seal by pressing the center of the lid, it should not move or pop. Refrigerate any jars that do not seal properly for up to one month. Let jars ferment for 2 weeks before eating (or if you're like me and can't wait you can open them early and they are still tasty). Bob Marley sings about loving the life you live and living the life you love. My goal is to capture that journey; to share in celebrating and loving the life we are living. © Copyright 2015 - Leslie Norgren. Powered by Blogger. Disclosure Statement: In the interest of full disclosure, I have affiliate advertising relationships with a few select companies that I personally choose to support and believe will add value to my readers. I receive commission from affiliate partners when readers buy, print or shop their offers. This blog also contains paid advertising through a relationship with Google Ad networks. I am paid for each impression and click of their advertising that appears on this blog.